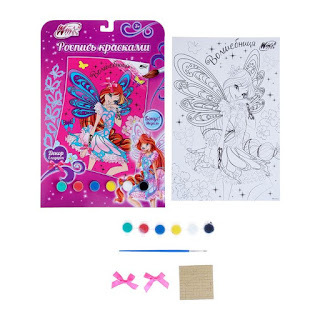 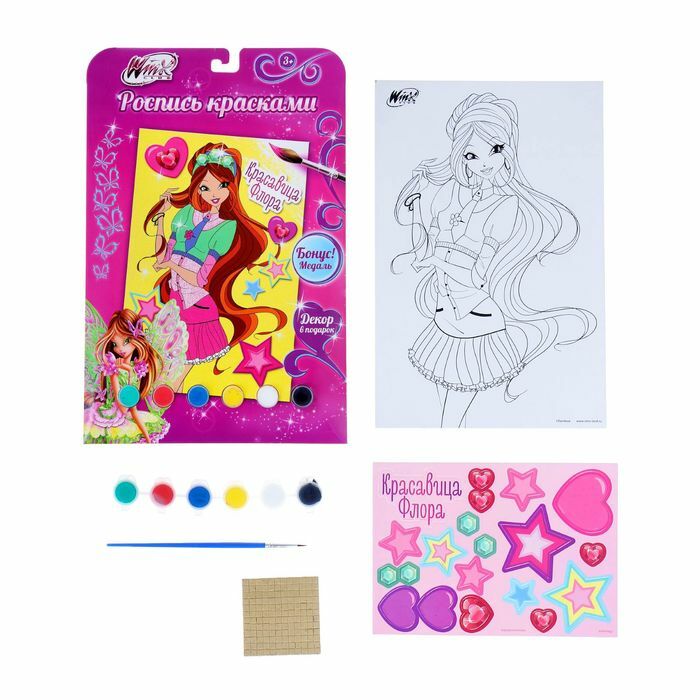 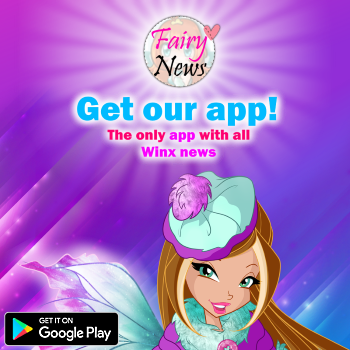 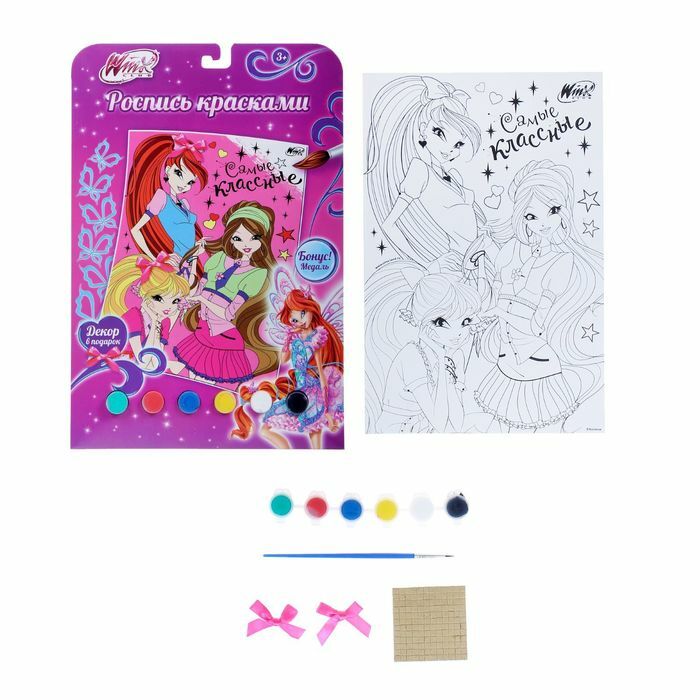 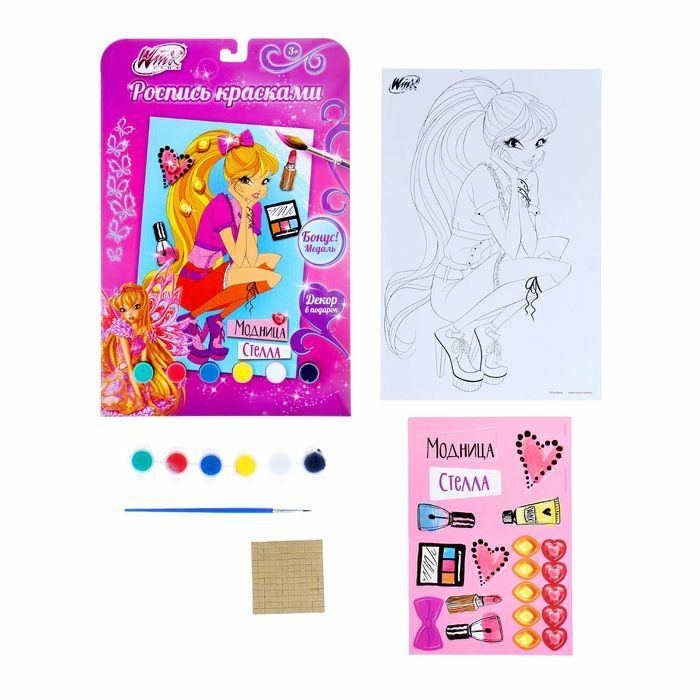 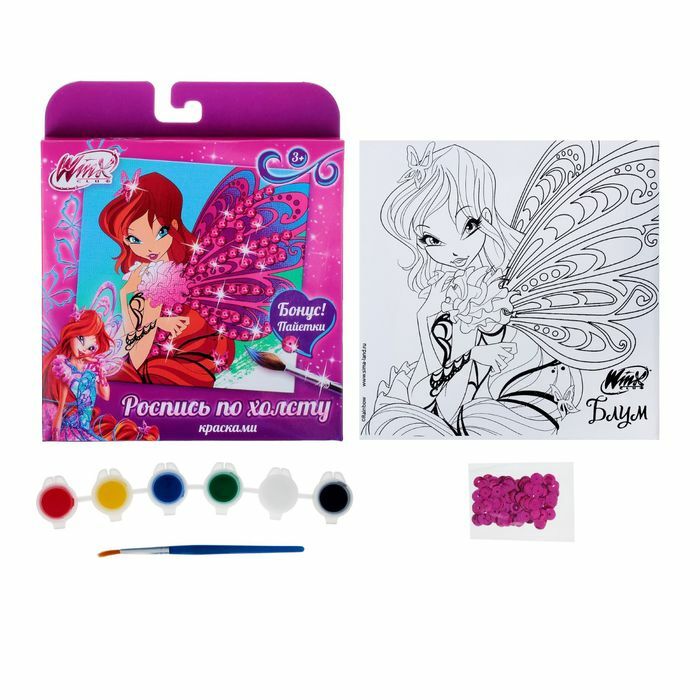 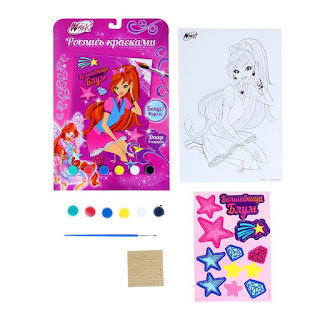 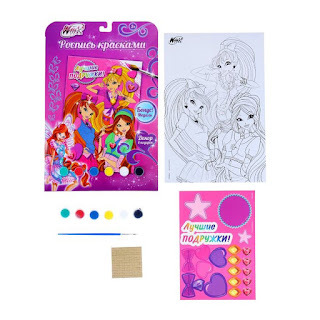 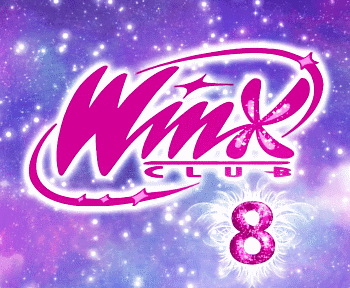 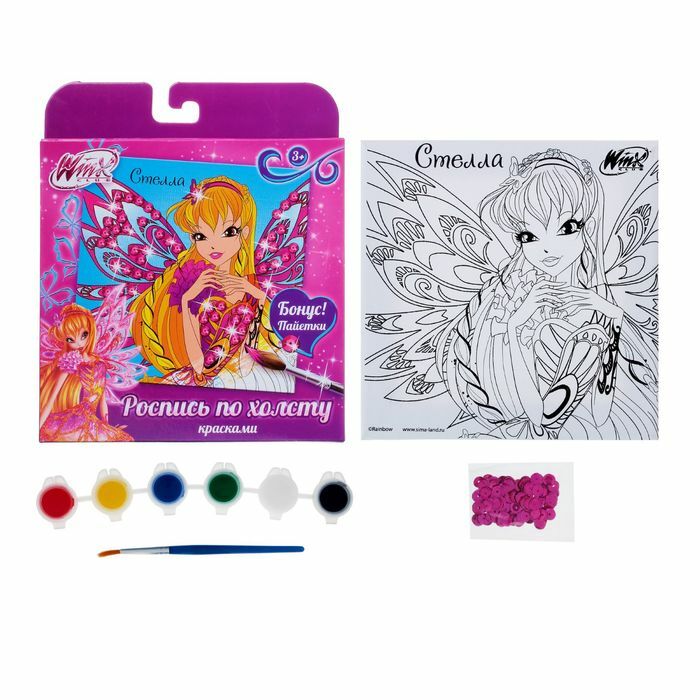 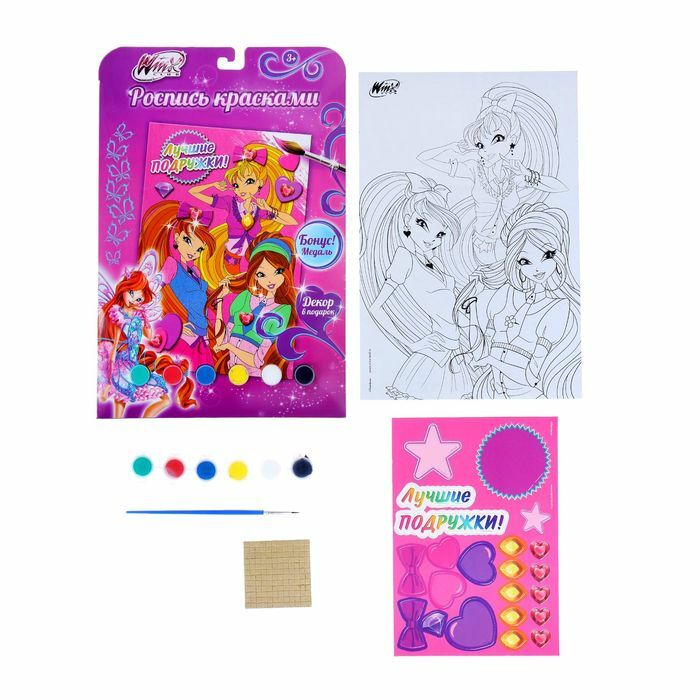 Home / Productos Winx / New sheets for paintbrush Winx Club! New sheets for paintbrush Winx Club! 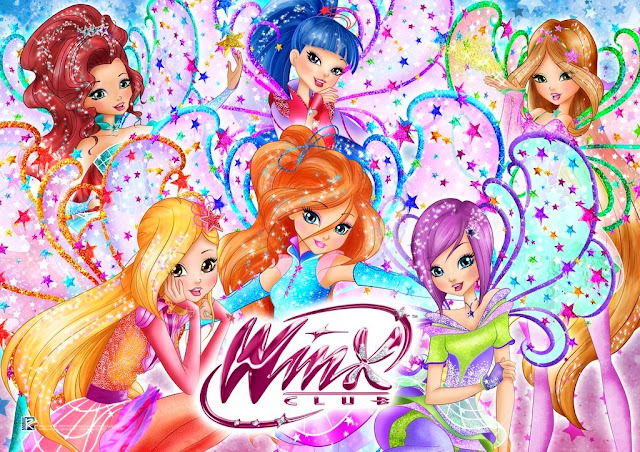 I love iit when folks come together and share views.